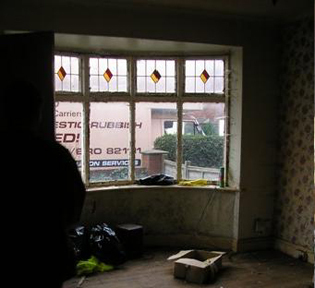 ​Family run business since 1996 and has done work for Cleveland Police/Solicitors/Estate Agents/Local Authorities. We pride ourselves on being always on time and if not !!! 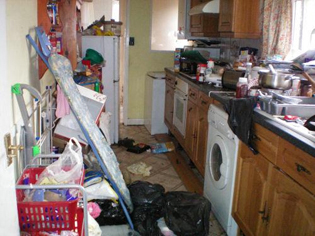 A1 House Clearance carry out complete discrete house clearances and waste disposal service, Kitchen ware, bric-a-brac, clothes and furniture ​are donated to charities of your choice if required. 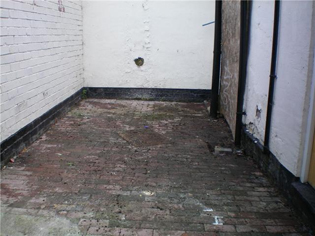 We clear garages, lofts, office areas and commercial buildings. 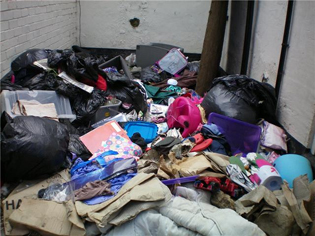 A1 recycle up to 80% of your unwanted items.We hold a public liability insurance and are Environment Agency registered to tip rubbish. We can easily take instructions from your solicitor, estate agent or your next-door neighbour​. We never forget that when dealing with house clearances we are handling personal possessions, bank books, papers​ & photos that may hold emotional memories. Kitchen ware, bric-a-brac, clothes and furniture are donated to charities of your choice (if prefered).​ Bedding/blankets etc. are donated to local animal shelters. 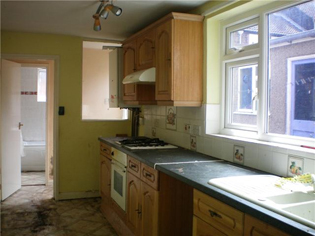 We sort all types of scrap metals (including kitchen appliances) for Recycling. Our staff are experienced, friendly and above all very professional and they have all successfully completed our training programme. 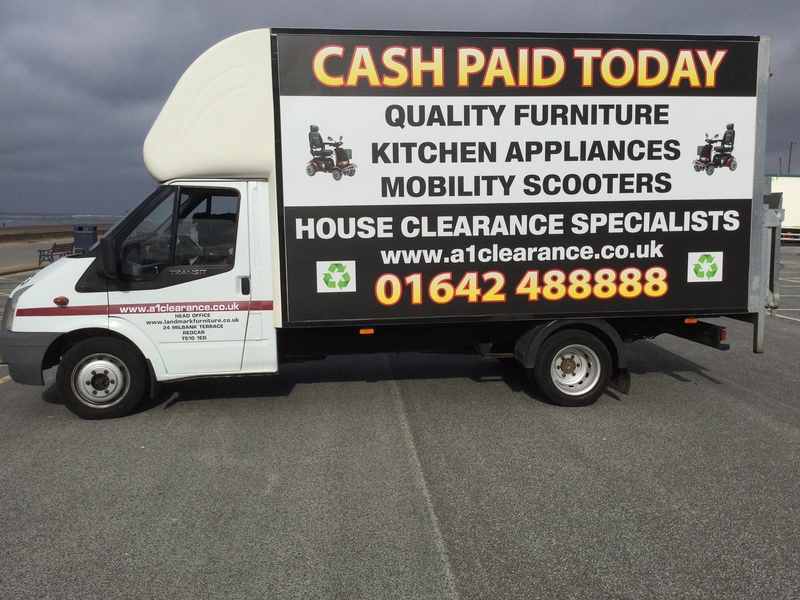 At A1 House Clearance our vans are clearly marked with telephone numbers, website address, company name and head office address. 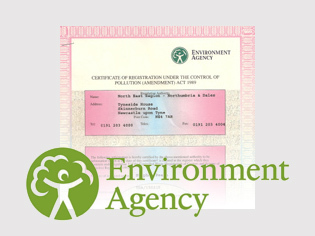 At A1 House Clearance we display our up to date tipping license on this website​. 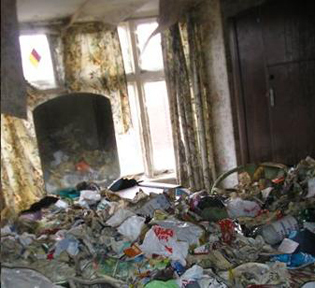 All rubbish is disposed of legally at authorized sites.